Y our pets aren’t really pets. They are family members, four legged furry children. Their medical care is just as important as that of any human family member. If you are looking for a veterinary hospital that understands this. Look no further than Bloomfield Animal Hospital in Lakewood, CA. We’ve all heard people complain about medical practices treating them like numbers, or like machines in a repair shop – and many of us have had the experience ourselves. To feel like no one cares, at a time when you need compassion the most, only adds to an already traumatic time – even though we fully understand what is going on. Just imagine how a similar experience must feel for an animal. When you choose Bloomfield Animal Hospital, you can take comfort in knowing that your beloved pet will never have an experience such as that described above. As a family owned and operated veterinary hospital, we maintain a home-like atmosphere in our office. We think of our staff and clients as extended family, and our patients as family pets. Animals in our care are surrounded by people who are not only highly skilled and trained, but also gentle, kind, and compassionate. While we are passionate about animals, we care about your pet’s human too! That is why we offer comprehensive veterinary care under one roof, with a variety of unique services and features for your convenience. On site pharmacy – If we prescribe a medication during your pet’s appointment, you can fill the prescription right here. Home delivery of medication – Need a refill? You don’t have to come back. Just order online, and we’ll deliver. In-home veterinary visits – For pets that are too ill to transport, or that are better off at home for another reason, we will make a house call (within five miles of our office). 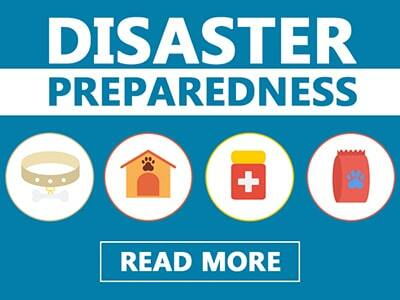 Emergency care – We are here when you and your pet need us. If an emergency occurs during office hours, we will make time to see the animal ASAP. 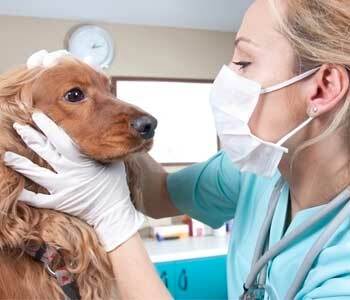 We also provide contact numbers for trusted 24-hour veterinary hospitals, in case of an after hours emergency. Medical providers treating humans are generally held to very high standards and required to earn applicable accreditation. 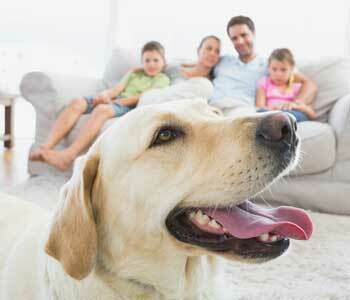 As a caring pet owner, you probably believe that your non-human family members deserve the same quality of care. We agree. Unfortunately, regulatory agencies do not. In fact, accreditation is entirely voluntary for veterinary hospitals. 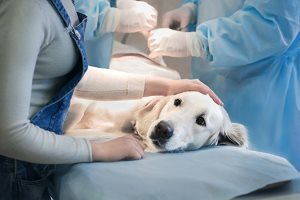 The American Animal Hospital Association (AAHA) is the only accreditation organization for companion animal veterinary hospitals in North America. While studies show that more than half of pet owners assume their family veterinarian is accredited, most are sadly mistaken. In reality, just 12 to 15 percent of all animal hospitals are AAHA accredited – and Bloomfield Animal Hospital is proud to be among them. In order to earn accreditation, a hospital is evaluated in more than 900 specific quality standards and expected to uphold detailed guidelines of quality care. The AAHA requirements cover everything from surgery and pain management to routine vaccinations and humane handling of aggressive animals. Just like us, pets have changing needs as they age. 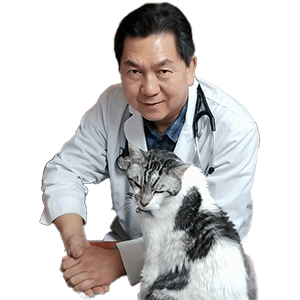 Nutritional and exercise requirements, behavioral problems, and psychological needs evolve as your little bundle of fur and energy grows into an adult, and eventually, a senior animal. In addition to clinical care, we provide guidance and advice about choosing the right food, whether your pet may need supplements, creating a safe and healthy environment for your animal, and much more. Consider us your (and your pet’s) family, who you can always turn to. 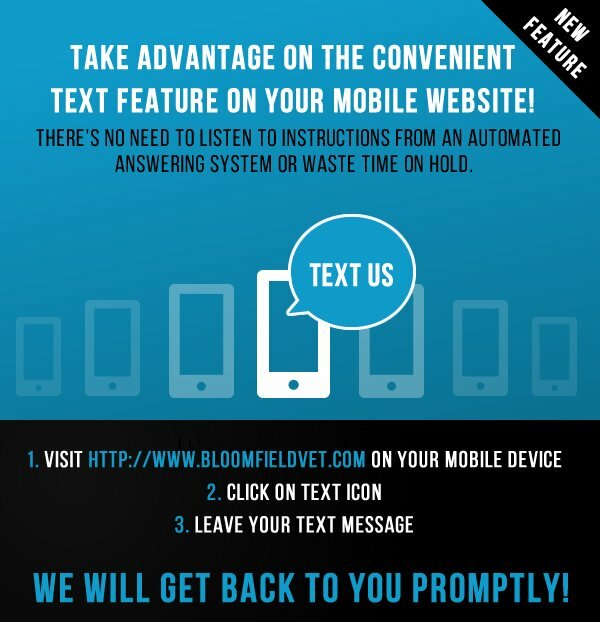 If you have any questions about our services, or you would like to schedule an appointment, give us a call at (562) 383-7788, or you can use the convenient text feature right here on our website to send us a message.